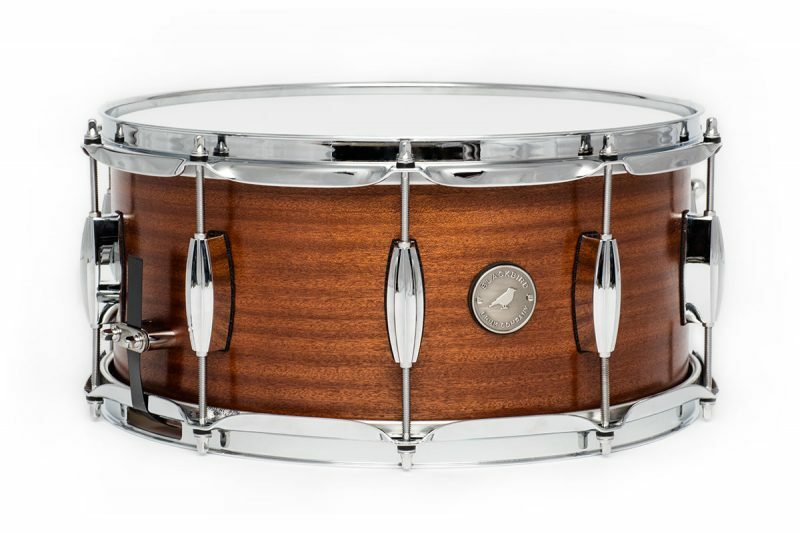 Handmade in the USA, our Sunday Series drums have been developed with weekend warriors, club players and worship drummers in mind. These are quality drums at a player’s price point. 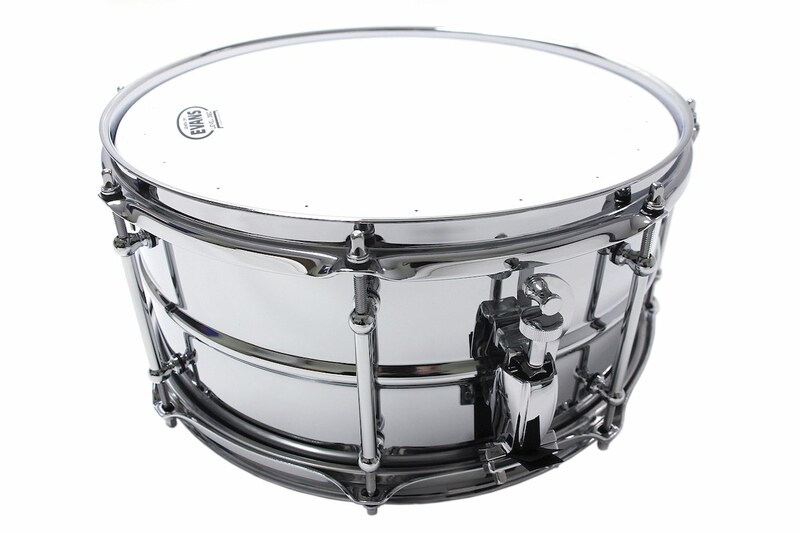 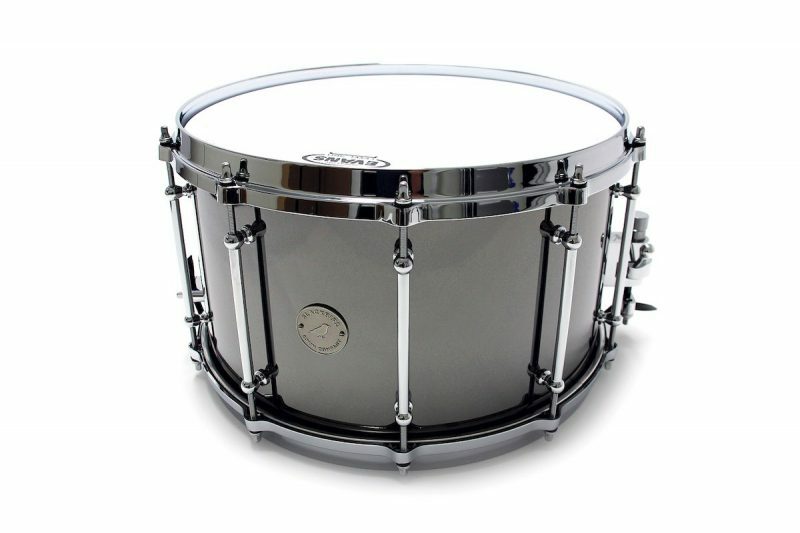 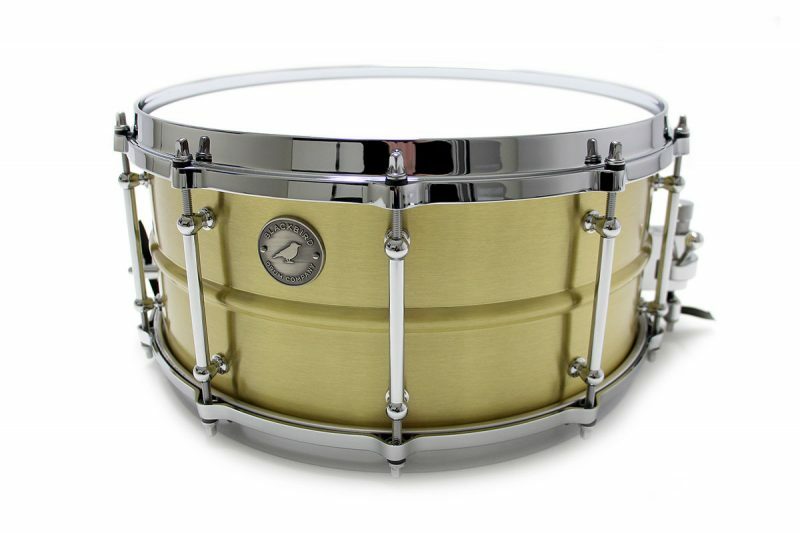 Featuring a beaded chrome over steel shell, tube lugs and 2.3mm triple flange hoops, the Sunday Series Steel Snare provides a bright, cutting attack with a wide mid-range overtone. 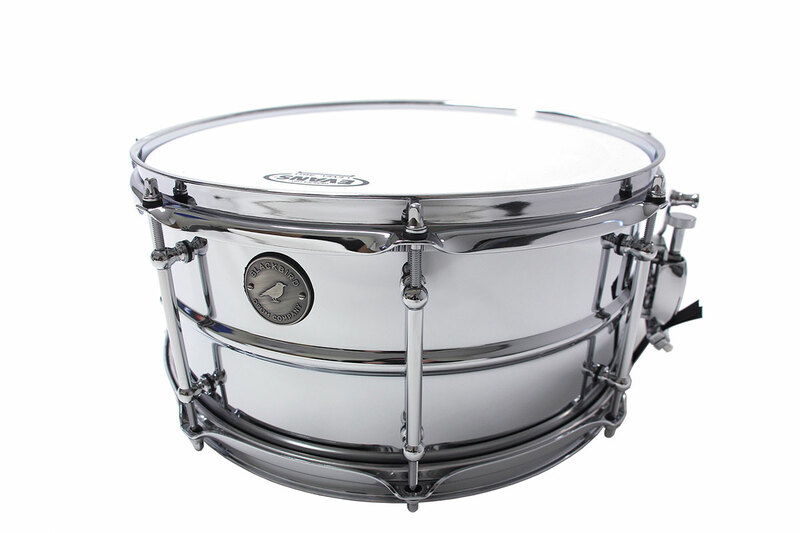 Keep up to date with everything going on at Blackbird Drum Company. 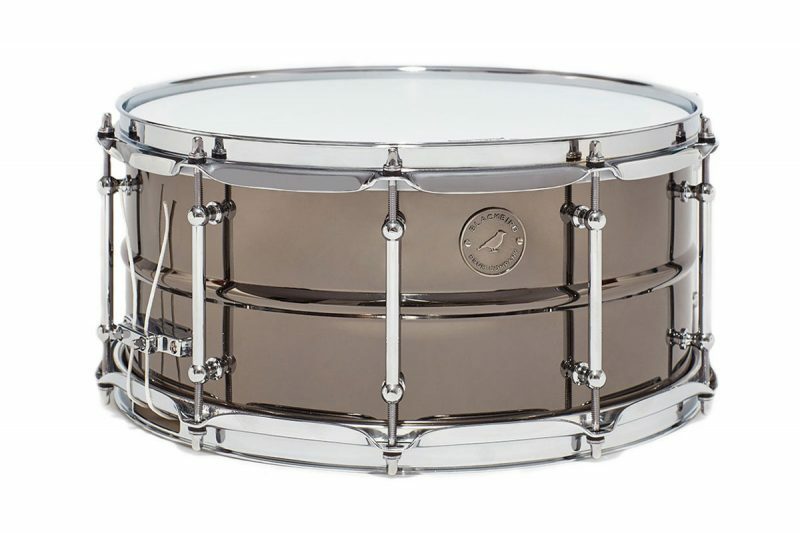 Copyright © 2019 Blackbird Drum Company. All Prices in USD.